Citing the need to “promote equity; the value of human life; and educational, political, and social justice,” scores of professors from institutions of higher education from around the country have signed on to petition of support for Black Lives Matter At School Week. 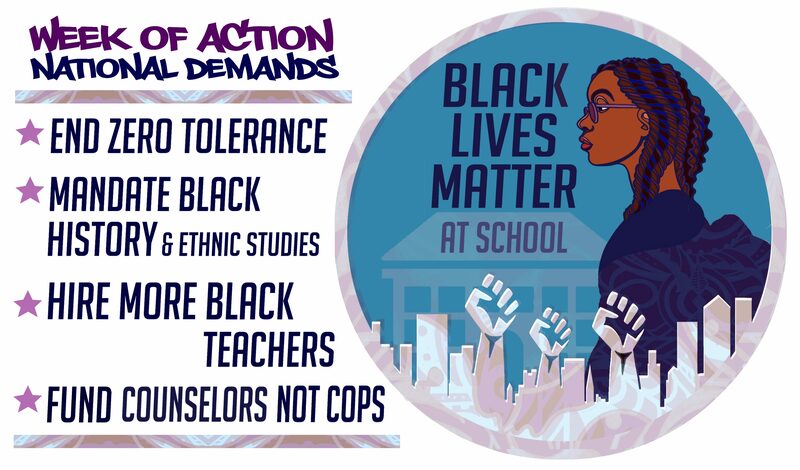 The Black Lives Matter At School coalition encourages all college and university professors to join your colleagues who have already signed. We are committed to teaching, learning, and co-creating culture in our classrooms that reflect these mission and goals in order to build the leadership of our students so that we may all live by these principles. The survival and liberation of Black people and, by extension, all people demands this.